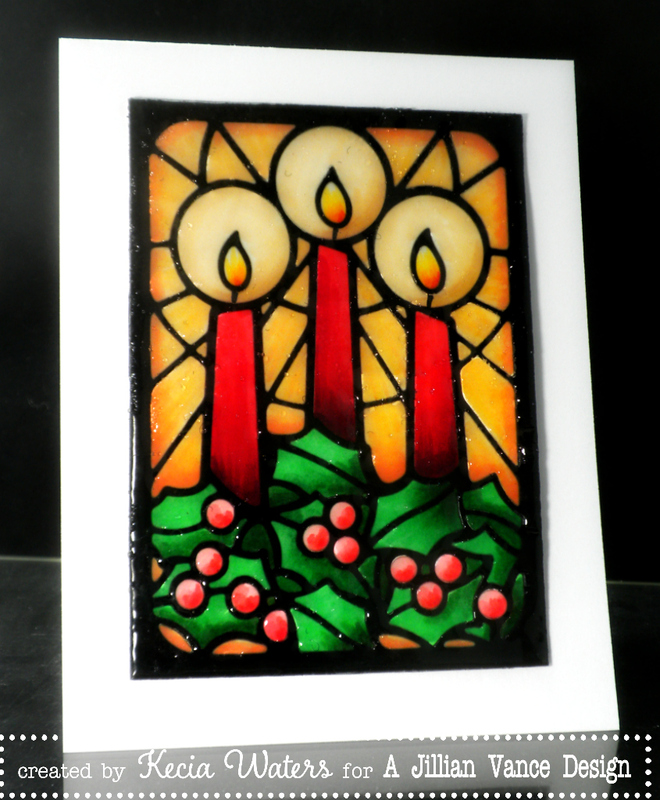 There's something so beautiful about stained glass windows, so I was very excited to be able to bring that beauty to a Christmas card. 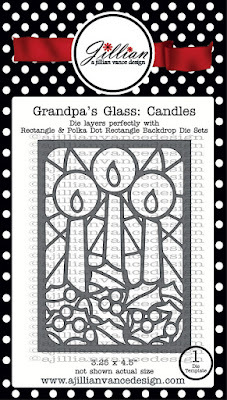 Kecia Waters on the blog today with a card that features the AJVD die "Grandpa's Glass: Candles". 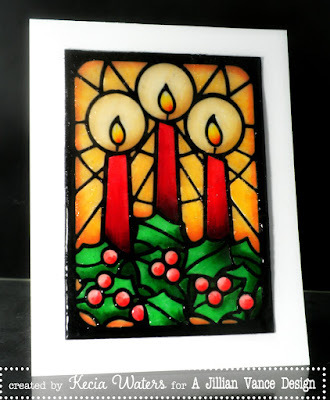 To make this card, I used "Grandpa's Glass: Candles" die and cut black card stock. I punched all the pieces out to create the blacklined frame. I then ran this frame through my Xyron machine to create a sticky back. I then adhered it to white cardstock. 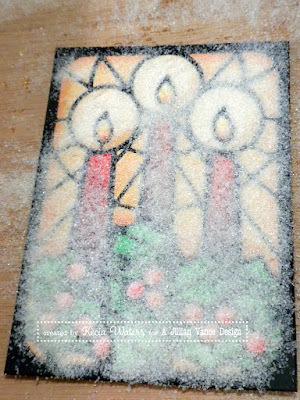 Using "Grandpa's Glass: Candles" die again, I cut white X-Press It cardstock. I removed each white piece, colored with Copic markers, and placed it into the black frame. It was as if I was putting together a puzzle. 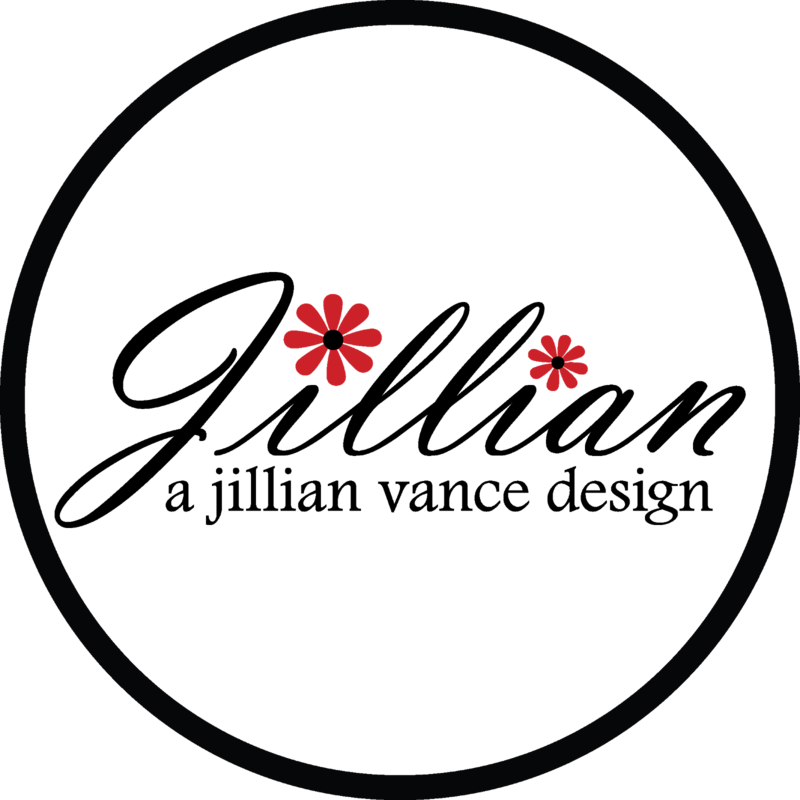 Once my image was complete, I applied Versafine Watermark ink all over the image. I then covered the image with Ultra Thick Embossing Enamel. I used my heat gun to melt the UTEE. I repeated this particular step three times to achieve the desired thickness, as I wanted it to appear as real glass. I placed the candles onto a white card front. 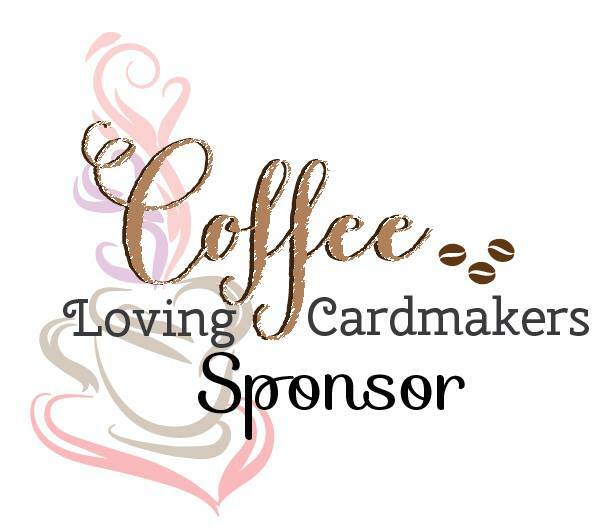 Thanks so much for visiting the A Jillian Vance Design blog today! Stay tuned for continued crafty inspiration from the design team!